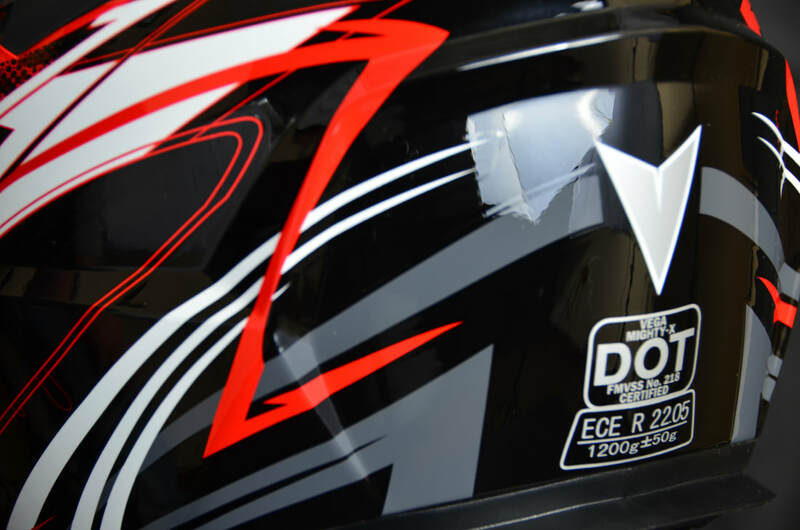 The MIGHTY X Dirt Bike Helmet by Vega Helmets is a value packed off-road helmet loaded with technology to keep your youth rider safe and looking cool without putting a dent in your wallet. FULLY LOADED – The MIGHTY X Full Face Helmet features an advanced polycarbonate ABS shell, a multi-channel air flow system, high density fully vented EPS, padded D-ring strap, fully removable multi-position visor and washable / replaceable max-flow comfort liner. ULTIMATE COMFORT – The MIGHTY X Youth Helmet is lightweight, perfectly snug, and incredibly breathable to ensure the rider stays cool and comfortable while riding. 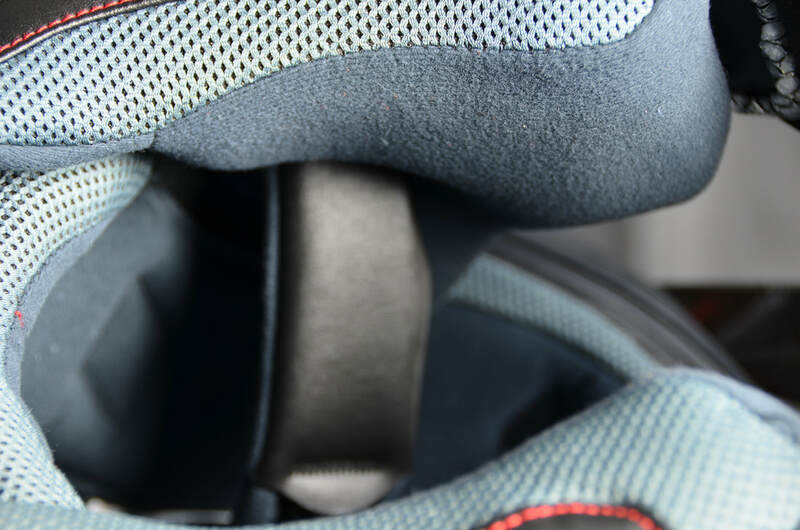 SAFE – The MIGHTY X Kids Helmet meets or exceeds US DOT standard FMVSS 218 and ECE R 22.05 and is engineered with a thick, high density fully vented EPS liner to greatly absorb impact, limiting the amount of force transmitted to the kids head in the event of an accident. 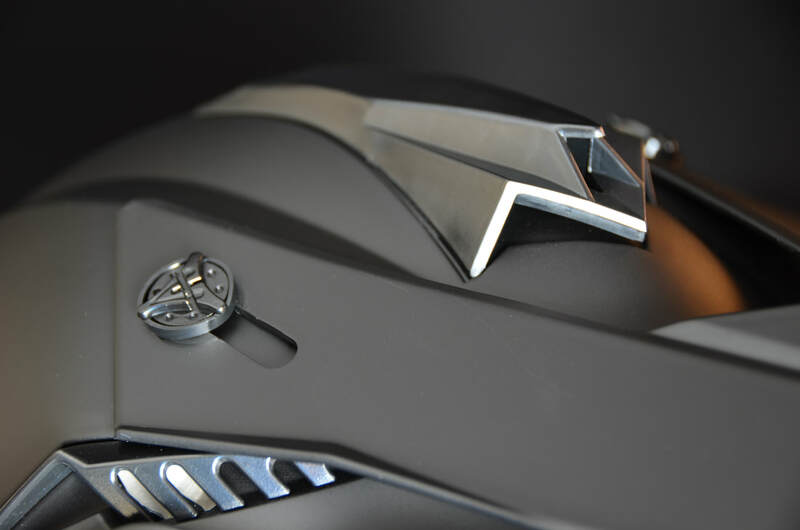 5 YEAR WARRANTY – Your MIGHTY X Off-Road Helmet is backed by our industry leading 5 year warranty. 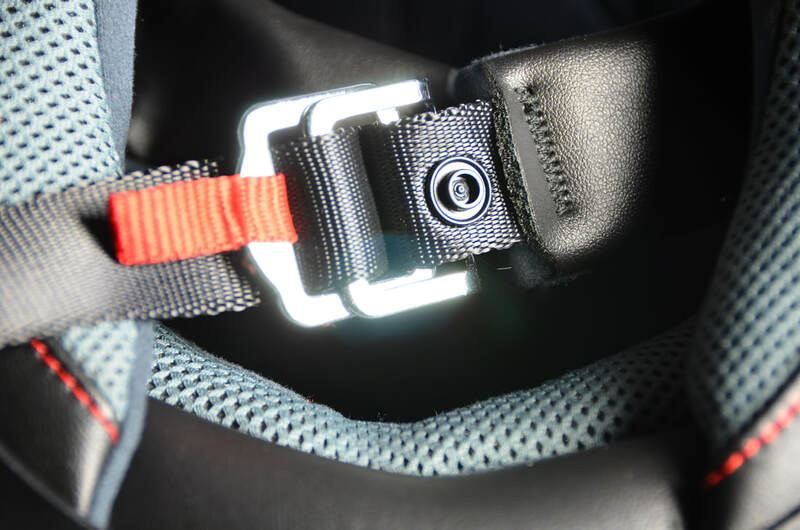 The Mighty X is rigorously tested and is guaranteed to meet or exceed US DOT FMVSS 218 and ECE R 22.05 safety standards. The Comfort-Tech liner system is removable, washable, and replaceable. One shell size allows you to change sizes without changing helmets. Just swap your small liner for a medium or large, and your little rider will have the perfect fit again!! With 7 intake and 2 massive exhaust ports, the Mighty X is sure to keep your rider cool!! 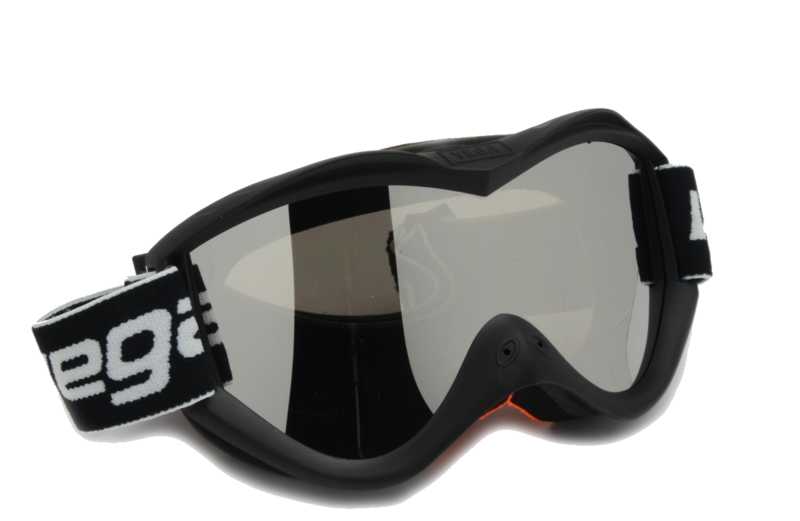 Vega offers 2 styles of goggles, with black, blue, red, matte black, and pink to choose from.